This traditional white manor house, once owned by Kenneth MacLeod, sits in a secluded magical loch side setting at the end of a single-track road, surrounded by its gardens and a belt of beautiful trees.  The remote and unspoilt Greshornish peninsula, which projects northeast from the base of Waternish, is a superb away-from-it-all location far from the stresses of the wider world, ideal for the enjoyment of a restorative break and yet central enough to enjoy all that the Isle of Skye has to offer. 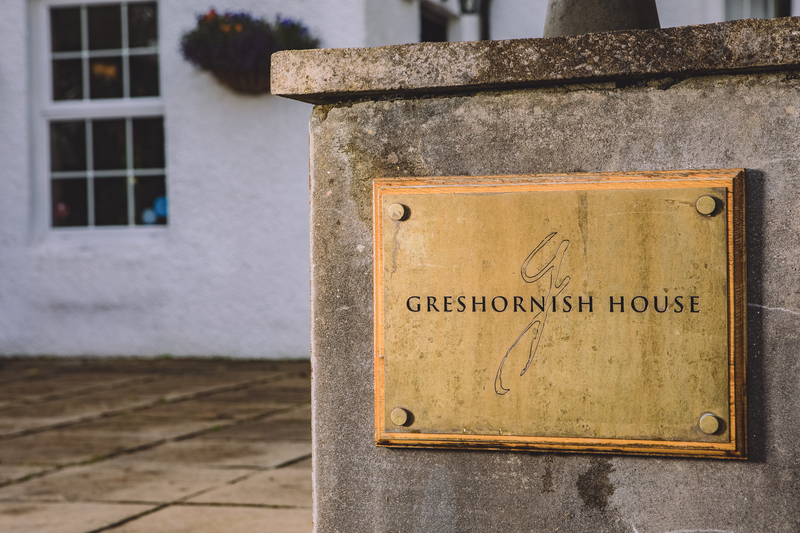 Our house is here for your pleasure, make yourself at home and enjoy a dram in our lounge, explore the grounds or have a game of snooker in the billiards hall. We offer an a la carte menu in which we try and incorporate as much local produce as possible. Including fresh fish choices and local butcher meat options. We can tailor a wedding package to suit any budget, inside or outside, big or small. Let us make your special day a stunning success.